Anneka Rice thinks that we would all benefit from the return of the Channel 4 series, she revealed on Daybreak. Treasure Hunt enjoyed great success, benefiting from the combination of at the time, breaking technology i.e. helicopters and radios, megastars of the day (Anneka Rice, Wincey Willis and Kenneth Baker) and there being nothing else on tv. 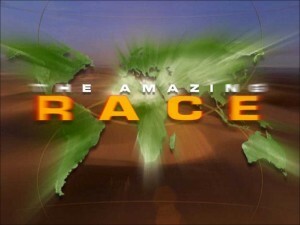 The latter arguably being a major factor, reflected by the lower ratings achieved when Annabel Croft and Suzi Perry took to the skies as the skyrunner. We fully support the return of Treasure Hunt! Clue One: Find a professional treasure hunt creation company. 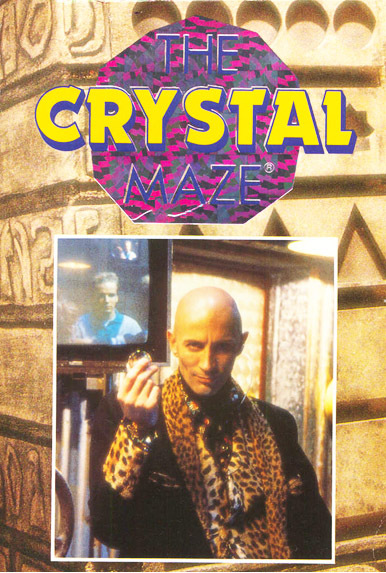 Channel 4 were hugely influential in the production of puzzle, challenge and reward based programming starting with The Crystal Maze. Teams raced around different zones, solving puzzles to release a crystal within a time limit. If they failed then the individual attempting the puzzle would be locked into the room. Crystals bought you time in the whooshing air filled Dome, where the more gold pieces of paper you grabbed flying about – the more you would win. Channel 4 were also the pioneers of the ultimate treasure hunting TV classic: Treasure Hunt – starring Kenneth Kendall and Wincey Willis in the studio with the competitors as clue solvers, controlling their Sky Runner. For the majority of the series this was Anneka Rice, however there were two more: Annabel Croft was guest Sky Runner towards the end of the run on Channel 4 in 1986; Suzie Perry picked up the jumpsuit in 2002 for a brief resurgence on BBC2. 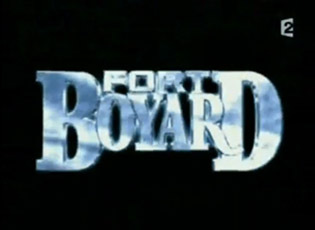 During the interval ITV had The Interceptor, and Channel 5 introduced Fort Boyard. 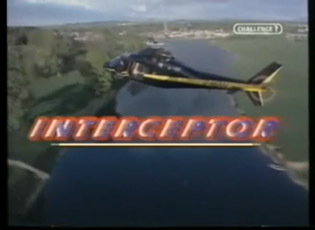 The Interceptor featured two participants dropped in unknown locations with Annabel Croft trying to work out where they were and get them together. Competitors carried two locked backpacks with infra-red sensors on. 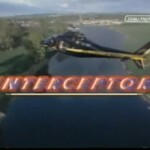 They had to find the other person’s key for their backpacks and then each other evading The Interceptor – a striking black leather clad Scottish menace who was armed with an infra-red gun and helicopter / motorbike / performance car. 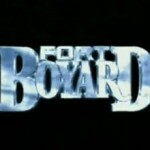 Fort Boyard was essentially the Crystal Maze but on a much grander scale based in a fort in the middle of the ocean. This was broadcast in many countries. For British viewers we mainly had the baddy, a faux grumpy Lesley Grantham, up against a team gently guided around by Melinda Messinger. 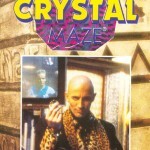 The Crystal Maze, Treasure Hunt, The Interceptor and Fort Boyard were all the brainchild of one man, Jacques Antoine. 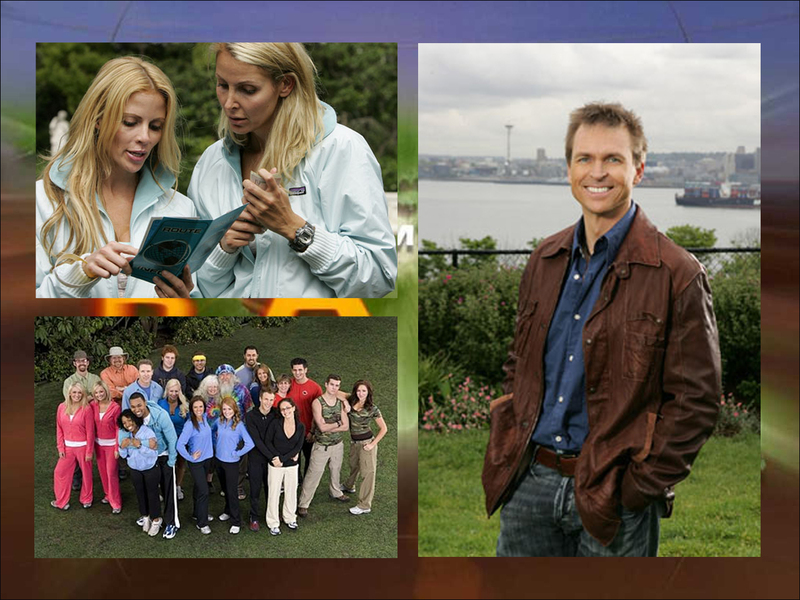 The current big daddy of the TV treasure hunting world is presented to us by the Americans – who do not do things by halves. 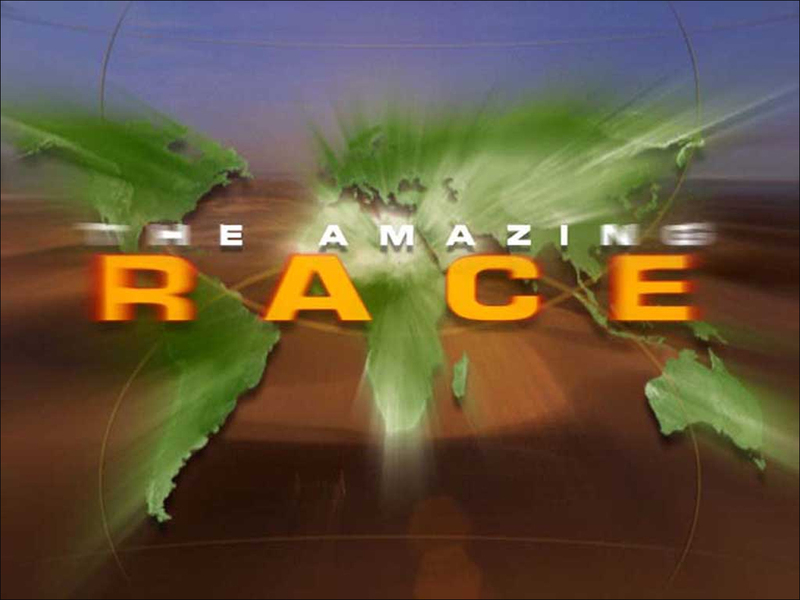 The Amazing Race is a transglobal competition where couples compete to be the first across the finish line to win $1million hosted by a glossy Phil Keoghan. To date there are 17 series and it is in no danger of fading out.